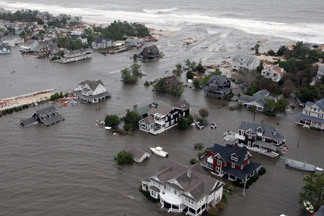 The Senate cleared a procedural hurdle on legislation to delay hefty premium hikes for a federal flood insurance program. Editor’s note: Arthur D. Postal writes a weekly column for PC360 on insurance-related developments in Washington. Prevoiusly, he was National Underwriter’s Washington Bureau chief. Opinions expressed are the author’s own.